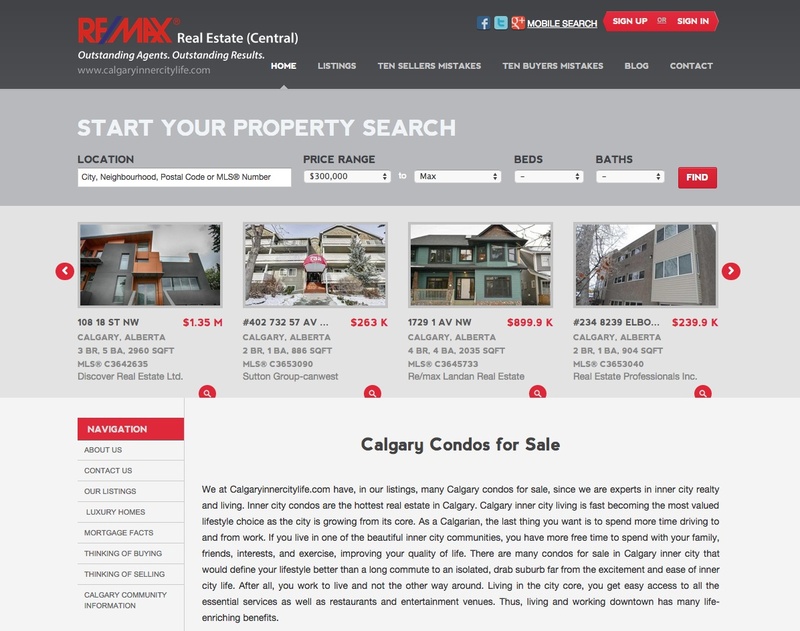 Peppé Bhasin of Calgary RE/MAX® Real Estate Central is the best choice for Calgary condos for sale. 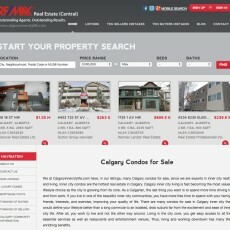 Check out the condos listed at innercitylife.com and Beltline condos in Calgary. Peppé also specializes in luxury condos Calgary and condos for sale in Mission. With over 25 years of Calgary real estate experience and as a Fellow of the Real Estate Institute of Canada, Peppé has the skills, insight, and practical knowledge to provide you with top-quality service and individualized customer care with all your inner city condos and real estate.